Provide amount of default, invoice number and other details to report the default. The Debtor is intimated via an email and text to defend or to make payment within 21 days with 2 subsequent reminders. The Debtor can either 'Agree to Pay' or 'Add Response' against the claim. 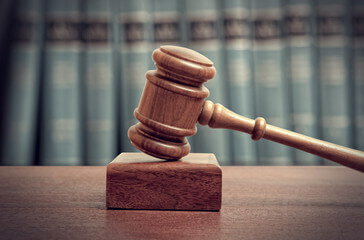 On non-settlement of dues within prescribed time, the case will be confirmed as Default on the website and the information would be accessible to other users performing a credit check on this Debtor. Claim settled subsequent to the case being confirmed as Default on DW website can be deleted by the Reporter. 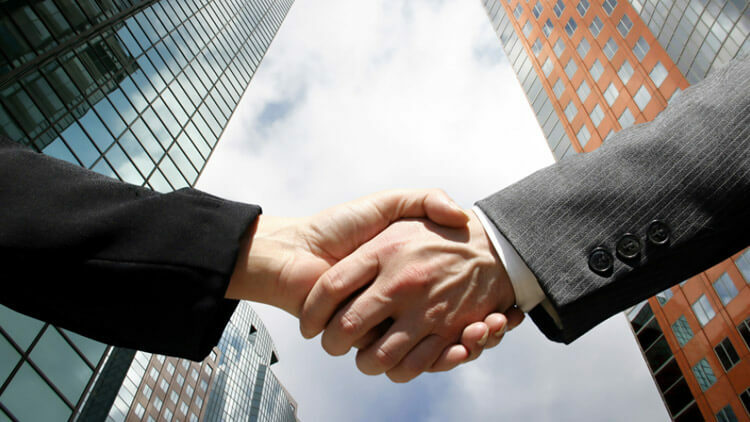 Extending Credit To A New Client? 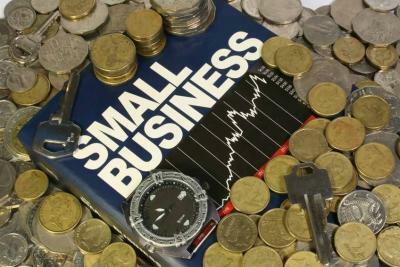 Debtors Watch is India’s first web based interactive portal that helps businesses of any form and size to report trade defaults, perform credit checks and monitor their customer’s credit worthiness on an ongoing basis. 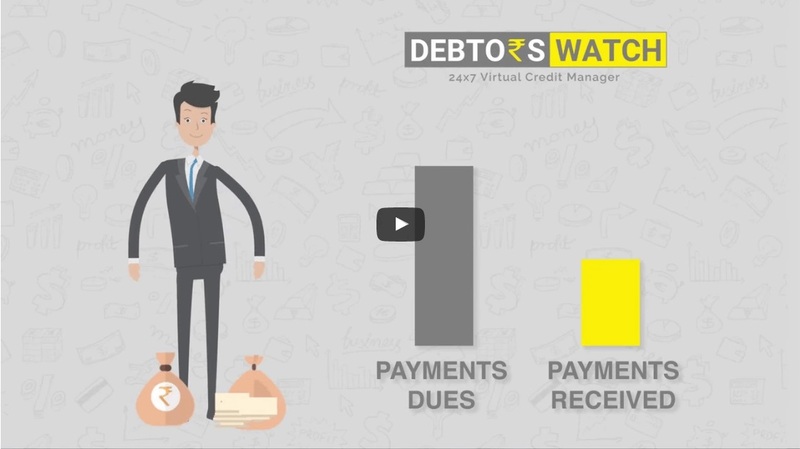 Debtors Watch provides you an effective debt and cash flow management solution, by acting as a virtual credit manager and keeps an eye on all your Debtors through the use of its uniquely designed debt collection tools. Debtors Watch has improved my customer and vendors selection process. Earlier the company used to rely on the self declarations made by the customers and vendors, however now Company has a third party provided facts for our customers. It alerts us of any adverse changes in the customer profile. Debtors Watch helped us in recovery of old bad debts and reduced our receivable days. Its helped us in managing our cash flows more efficietly.